Social media platforms have become an imperative tool for outreach and growth. 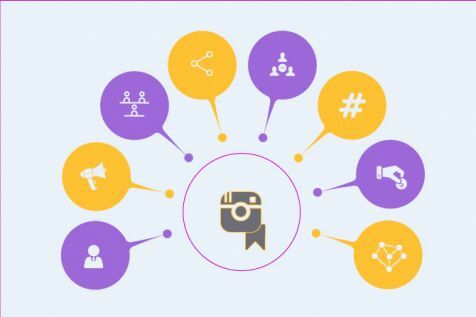 A strong social presence can help build brand awareness. 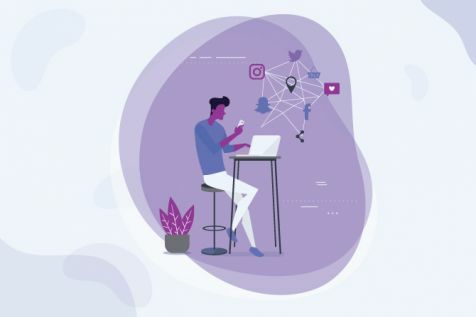 With the help of Facebook, Twitter, Pinterest and other websites, companies can now engage directly with customers, helping to build brand loyalty. Social media helps them garner feedback and respond to criticism. It can boost SEO and traffic to their main corporate website. Thus, companies have started investing a lot of time and money on social media marketing efforts. But how do you tell if these efforts are paying off? Are you making a mark in the online world or are your financial resources going to waste? This is where calculating social media return on investment becomes immensely important. 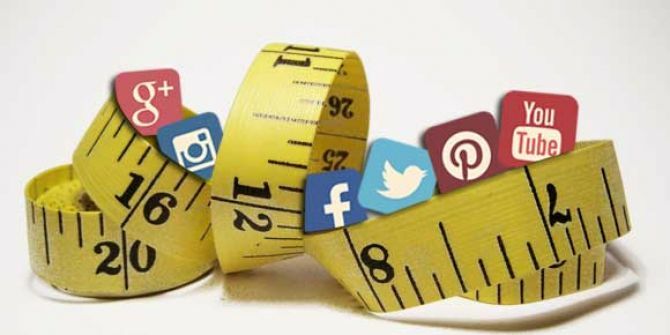 Tracking this quantitative data can help you assess whether your social media campaigns are making an impression on internet users or whether you need to step up your game. If your main outreach platform is Facebook, your company page has something called Page Insights that will provide you with information on people’s activity such as the number of people your post reached, the number of people who clicked on your post and how many of them reacted to, commented on or shared your post. This can be an important way for you to judge what kind of post received the most attention and tailor your campaign accordingly. You can also use Google Analytics to see which social media platform (Facebook, Pinterest, Twitter etc.) your traffic is coming from. Hootsuite is another great tool to track brand growth. SocialMention is an aggregate tool similar to Google Alerts, but for social media, only. It will provide insight into what is being said about your brand, who is saying it and what the general sentiment is. Twitter has its own analytics dashboard. With Twitter Analytics you can track timeline activity, including tweets that were favorited, retweeted, and replied to. It also tracks number of mentions, new followers and newly followed. Klout is another tool you can use to monitor your online influence. Your Klout score measures your level of influence, with a higher number being greater influence. All these calculators will help you judge how your brand is performing in the competitive online world. To measure ROI, you need to quantify this data and create reports weekly, monthly, quarterly or yearly depending upon the timeframe that makes the most sense for your company. It’s important that you come up with a template for these reports so that your reports look consistent and you can compare figures easily. You need to decide which metrics are important to achieve your goals and these may vary from campaign to campaign. Once you have the statistics in front of you, you can highlight the areas that your social media campaign needs to work harder on, and the ideas that worked so that you can emulate that in other aspects of your strategy. Doing this will help you build your online presence, make your brand more recognizable and potentially increase sales and revenue.